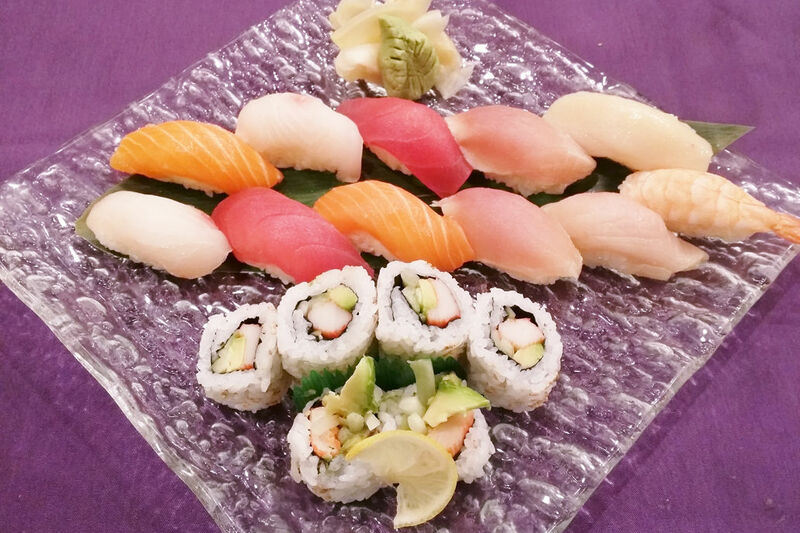 The flagship location of Matsu Sushi on FM 1960 has been serving fresh fish since 1995, while its second location in the Energy Corridor has only been around since 2009. Today both are favorites for their friendly service, high-quality fish, and unique dishes. We love the pine-nut tuna tartare in a spicy kochu garlic sauce as an appetizer, as well as uni, amaebi, and kanpachi for dinner. The wine, beer, and sake menu isn’t extensive, but it does the trick.